Welcome to the 2nd month of school! I hope that you had a great first month of school and were able to establish positive relationships and routines with your students! Our fall testing season for K-8 has just concluded and now our work of analyzing data and working to provide students with the intervention and enrichment opportunities that they need are beginning. Please done hesitate to reach out to people in our district who can help you in finding these opportunities for our kids. Thank you for the work that you do daily for our students! 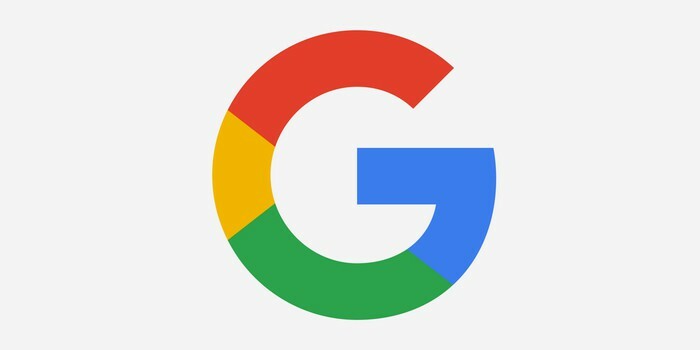 Are you having difficulty getting to know your new email, calendar, or Google drive? Check out the tutorials and resources at this link. 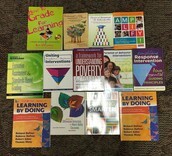 Check out the new titles added to our Professional Reading collection! Do you want to check out a copy? Work with your Media Specialist! Each district media center has a copy for your reference. 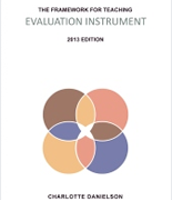 This book contains the updated rubrics for teacher evaluation. WordGen Weekly. Visit the WordGen Weekly Website. WordGen Weekly (the “original” Word Generation program) is a supplementary curricular resource that offers a series of discussable dilemmas designed to promote academic language and other academic practices prioritized in the 21st century learning standards. The program is unique in its cross-disciplinary design, giving teachers of ELA, science, social studies, and math the chance to collaborate on the shared goal of helping students use academic language to articulate their thinking. Each series (or individual units) can be used school-wide in grades 6-8. WordGen Elementary. Visit the WordGen Elementary Website. Word Generation for grades 4 and 5 is comprised of 12 two-week units. It expands students’ background knowledge and academic vocabulary, while emphasizing 21st century learning practices such as argumentation, analytic reasoning, reading to find evidence, oral discussion, and writing. Strategic Adolescent Reading Intervention (STARI). Visit the STARI Website. STARI is a literature-focused, Tier II intervention for students in grades 6-9 who are reading 2-4 years below grade level. Using research-based practices and highly engaging texts, STARI addresses gaps in fluency, decoding, reading stamina, and reading comprehension, aiming to move struggling students to higher levels of proficiency at the end of one year. STARI actively engages students in discussions of cognitively challenging content aligned to the Common Core and other 21st century standards. AlgebraByExample. Visit the AlgebraByExample Website. AlgebraByExample is a set of Algebra 1 assignments that incorporates worked examples and prompts students to analyze and explain. Poster Problems Visit the Poster Problems Website. Poster Problems consists of 12 two-day lessons taught in six instructional phases to support diagnostic teaching in mathematics. Lessons are centered around engaging problem contexts that highlight critical mathematics concepts targeted by the Common Core State Standards. Tools for Sense-making Visit the Tools for Sense-making Website. Tools for Sense-making was developed to shift the culture of mathematics classrooms away from answer-getting and toward sense-making. These tools help teachers guide their students through solving word problems. Reading to Learn in Science. Visit the Reading to Learn in Science Website. Reading to Learn in Science provides a series of classroom strategies to help students and teachers address the challenges of comprehending science texts. SciGen. Visit the SciGen Website. Inspired by the original Word Generation program, Science Generation (SciGen) goes in-depth on science topics commonly taught to 6th, 7th, and 8th graders. These curricular materials provide opportunities to read, write, discuss, and build arguments about basic questions in science. Download a one-page description. SoGen. Visit the SoGen Website. Inspired by the original Word Generation program, Social Studies Generation (SoGen) is comprised of three six-week sequences around topics commonly included in 6th, 7th, and 8th grade social studies content standards. These curricular materials provide opportunities to read, write, discuss, and build arguments about central concepts in social studies. I've received TONS of positive feedback regarding this year's Back to School PD format. 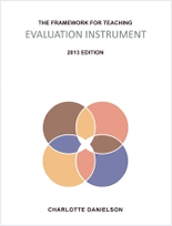 If you haven't already done so, please complete the PD evaluation. All PD evaluation will now be done online at this link. 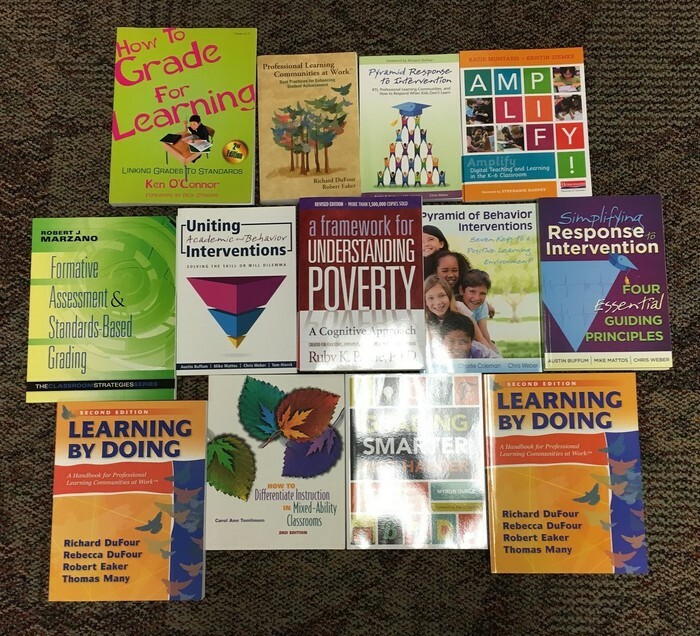 Several of you have asked for some of the resources from our Back to School PD session to be shared, here they are, all in one place! It has been so great to see the discussions that are taking place around the district centered on student academic achievement. The work that we are doing is making a difference! We increased the percentage of students who are proficient in 12 out of 16 areas tested on M-STEP and we continue to see increased growth on NWEA! Thank you so much for your efforts on behalf of our students! Please make sure that your PLC is updating the Agenda and Minutes document in the PLC Folders. Taking the time to complete this work supports vertical alignment and collaboration across the district! If your PLC is having trouble updating the document, please check out the directions that Cheryl created. If you still have trouble, please let Cheryl or I know. We are happy to help! 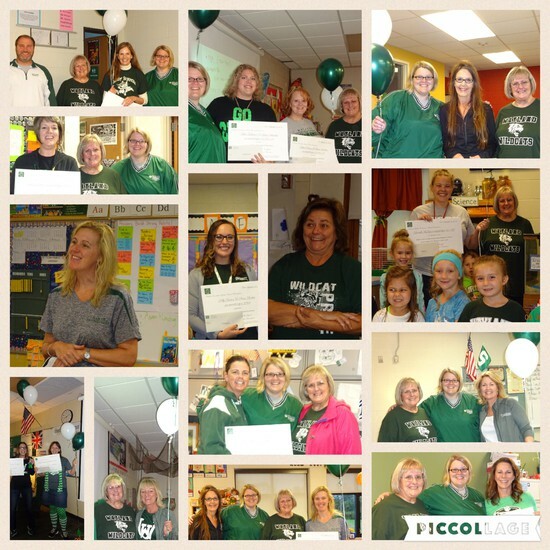 WUEF Innovation and National Conference Grants were awarded on Friday! Congratulations to all of the teachers whose grants were selected for funding! Taking members of the WUEF around to all of our buildings and introducing them to our awesome faculty and staff was an honor. They were so excited to see all of the amazing things happening around our district!